TOKYO — The Japanese government and oil developer Inpex Corp. plan to completely withdraw from Iran’s largest onshore oil field project to avoid possible US sanctions, news reports said Thursday. The move, which may be announced this week, is to prevent government-backed Inpex being included in a list of companies subject to US sanctions against Iran, the Yomiuri Shimbun and the Nikkei reported, citing government sources. Iran’s Azadegan oilfield, which has some 42 billion barrels of oil, was initially to have been developed with Inpex. The Japanese company in 2006 significantly lowered its stake from 75 percent to 10 percent over fears of possible sanctions on Tehran over its controversial nuclear programme. “There are various risks, as we were asked by Iran to invest more in the project,” an anonymous government official told the Yomiuri. Japan’s Trade Minister Akihiro Ohata told reporters Thursday he has been told that Inpex was considering withdrawing from the project. 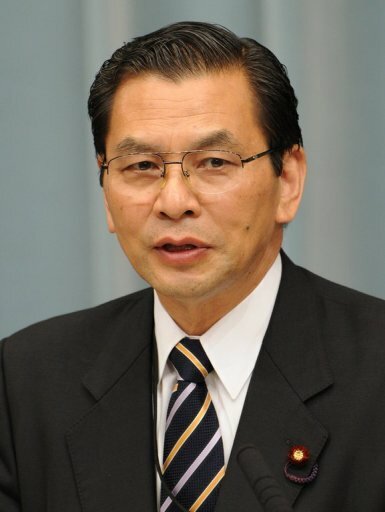 “I have heard that it is considering that as a managerial policy,” Kyodo news reported him as saying. If Inpex appears on the list of companies subject to sanctions, it would restrict its access to the US market and could affect Japan’s other development programmes in the Middle East and Africa. Washington and several other nations fear Iran is developing a nuclear arsenal under cover of its atomic energy drive, a charge Tehran denies.